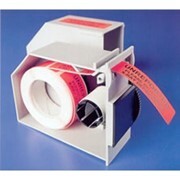 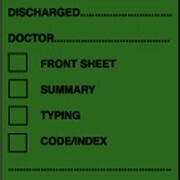 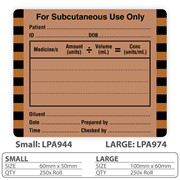 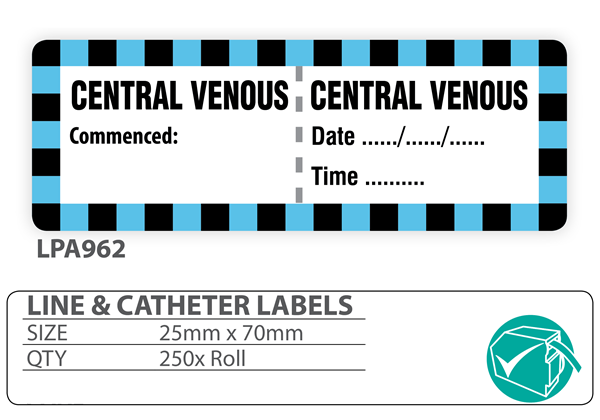 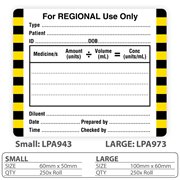 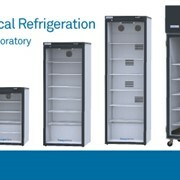 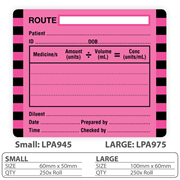 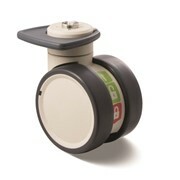 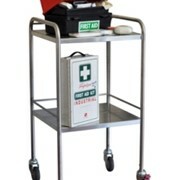 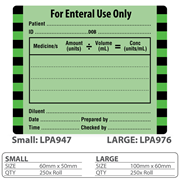 The Central Venous Line Label is printed and supplied as per the Australian Standards (AS 4940:2002). 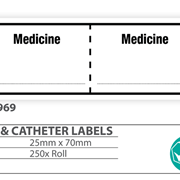 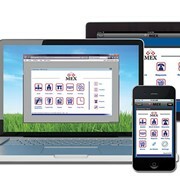 User-applied identification for us on fluid bags, syringes and drug administration lines. 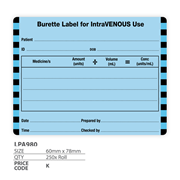 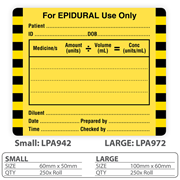 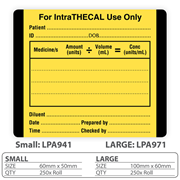 Medical Label "For IntraVENOUS Use Only"
Medical Label "For Enteral Use Only"
Medical Label "For Subcutaneous Use Only"
Medical Label "For EPIDURAL Use Only"
Medical Label "For IntraTHECAL Use Only"
Medical Label "For Intra-ARTERIAL Use Only"